Mehndi is always fun when applied. Even more fun when it’s applied on our own as we have the power to make any design we want. Talent is all over the place and with the wedding season on, who wouldn’t want to adorn themselves in some stunning mehndi. The purpose of this collection is to showcase designs that are extremely easy to apply. Each time I go to do a bridal makeup, I admire the intricate work on the brides hands. There’s so much time and effort involved in making one beautiful mehndi! The color of mehndi signifies the amount of love the husband has for his wife! That’s why the mehndi by itself, for a bride, is so so special. The images below are mainly for women who want to try this art by themselves at home. 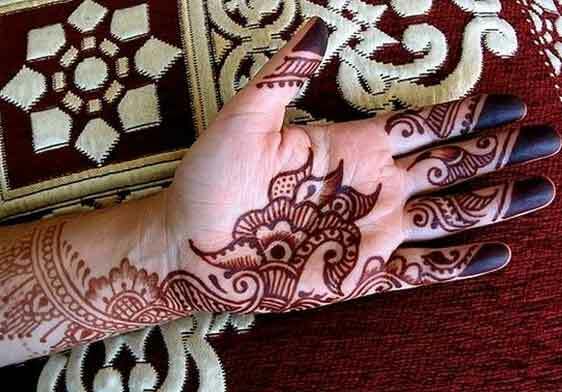 A bride’s mehndi can also be inspired from some of these designs! Drawing peacocks, daisy’s and paisley have always been in trend and have defined the true structure of a mehndi design. All it needs is some practice to master and some patience too! 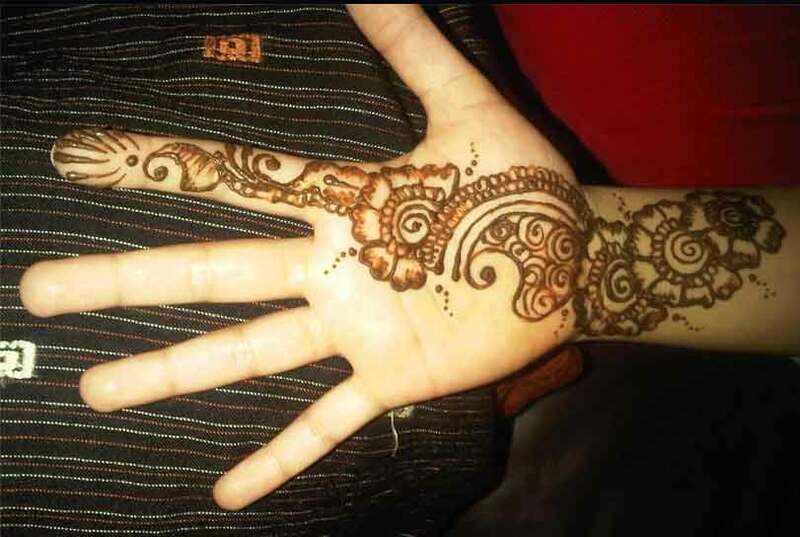 Here is Zuri’s collection of the absolute best easy mehandi designs in one place. Try it out and have fun! Don’t forget to comment below on which one you like the most. Enjoy! These designs are not created by me but have just been brought together by me. Mostly they have been chosen from Google and in case otherwise, the original watermark on the images have not been tampered with. Thanks and welcome to Zuri!